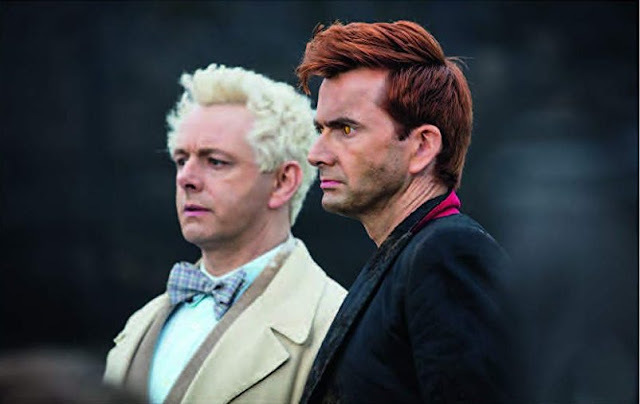 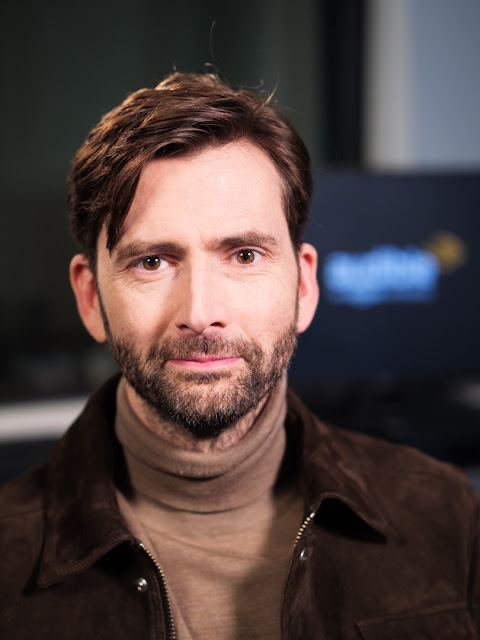 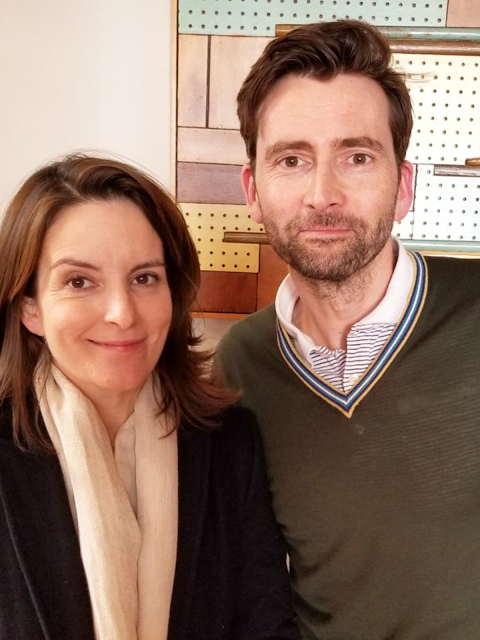 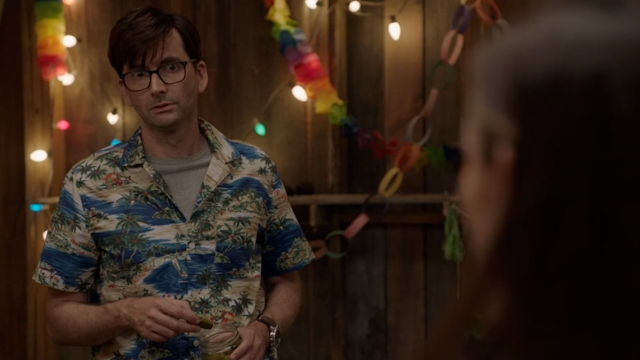 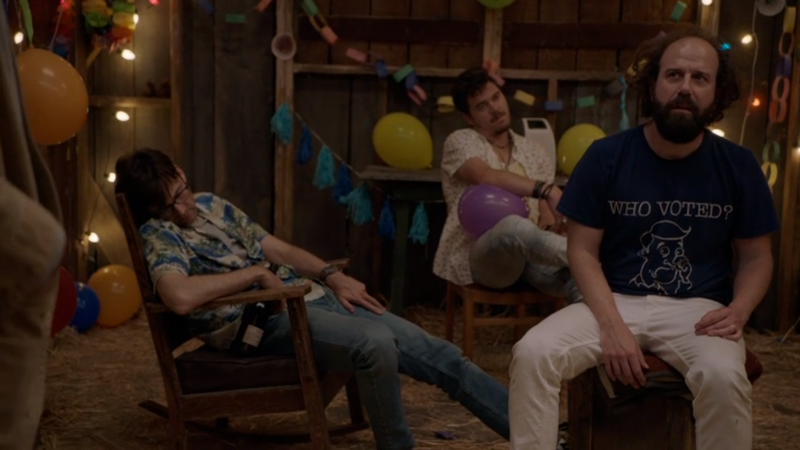 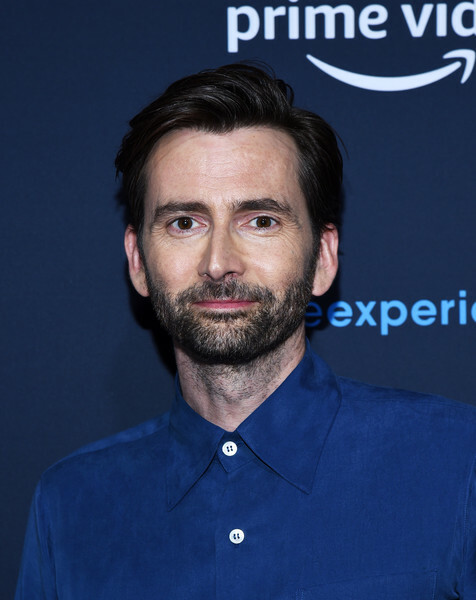 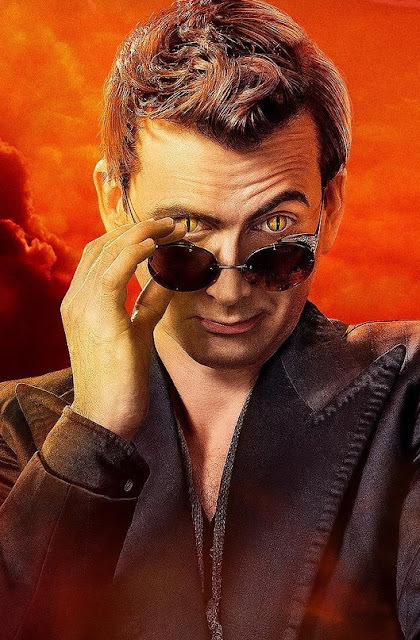 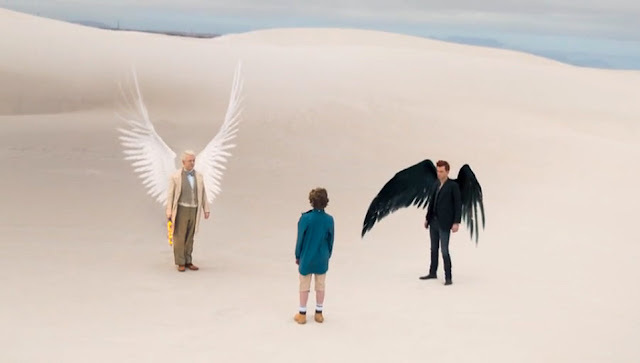 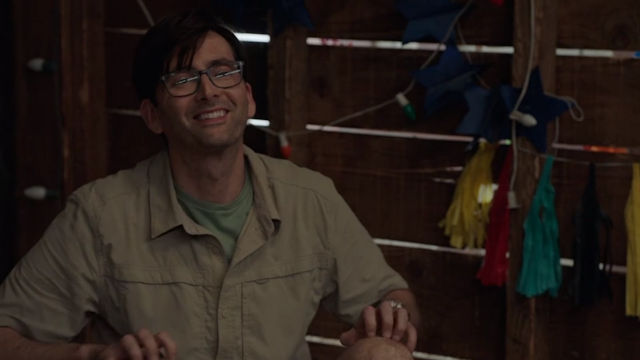 David Tennant stars as a put-upon husband as HBO's comedy Camping continued in the USA and Canada last night. David co-stars with Jennifer Garner in the show as Walt and Kathryn, an unhappily married couple on a weekend under canvas with three other couples to celebrate a birthday. 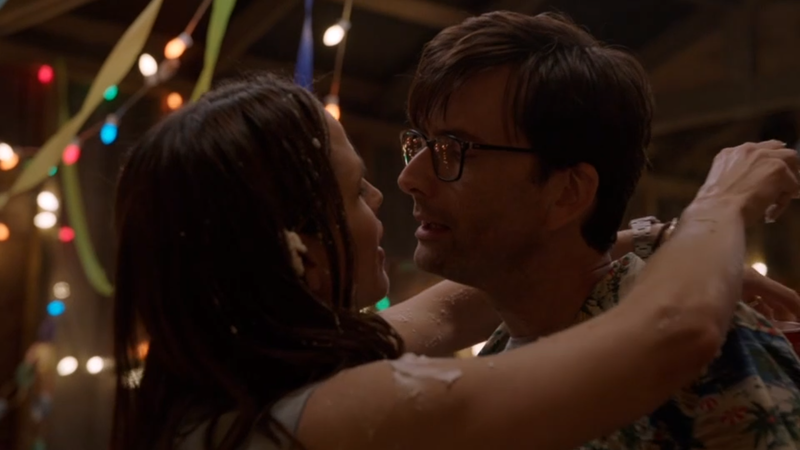 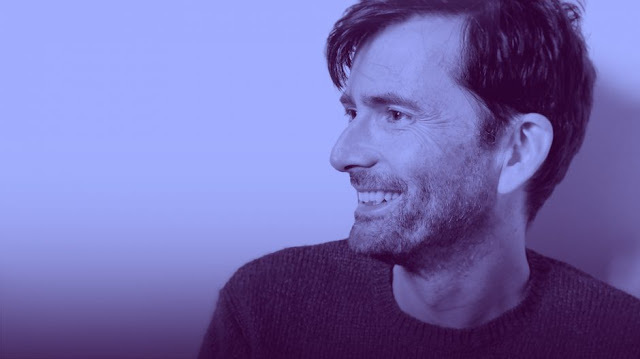 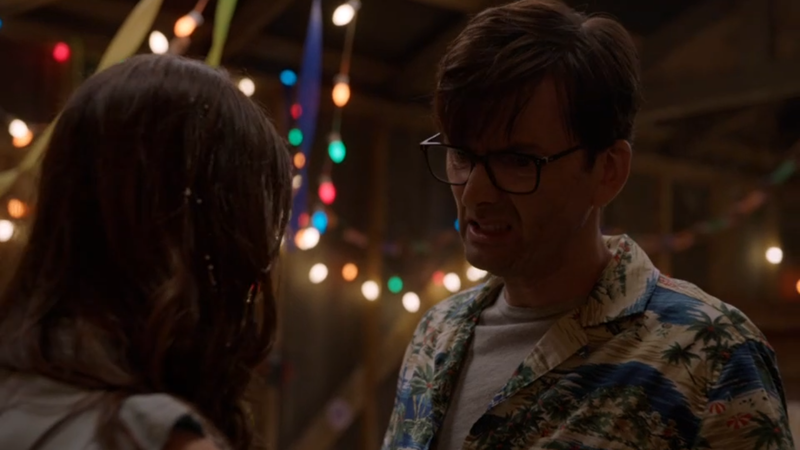 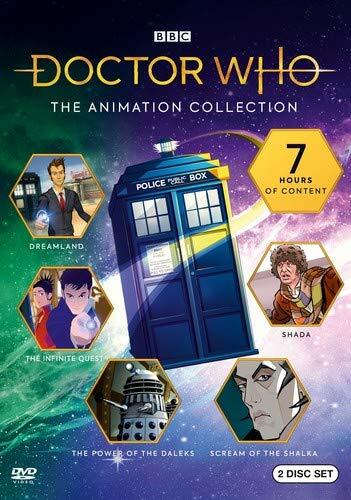 In last episode, Walt's (David Tennant) birthday party is on the verge of collapse and Kathryn (Jennifer Garner) takes Jandice (Juliette Lewis) up on her wild suggestion. 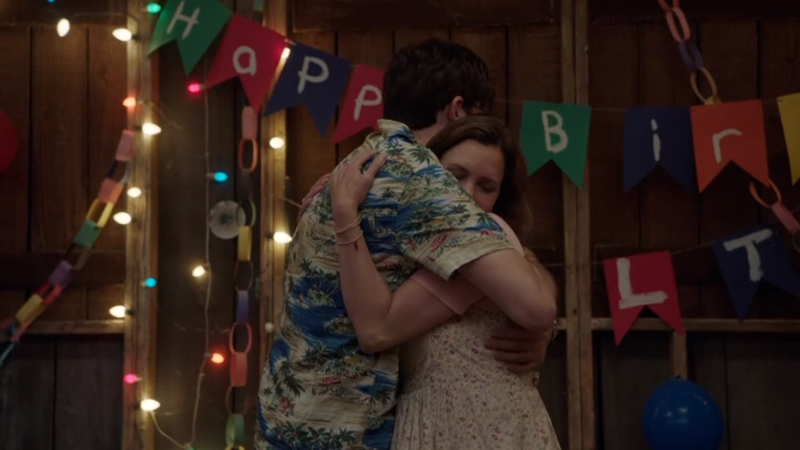 In the midst of the revelry, Nina-Joy (Janicza Bravo) is confronted by her past and makes up her mind about her future with George (Brett Gelman). 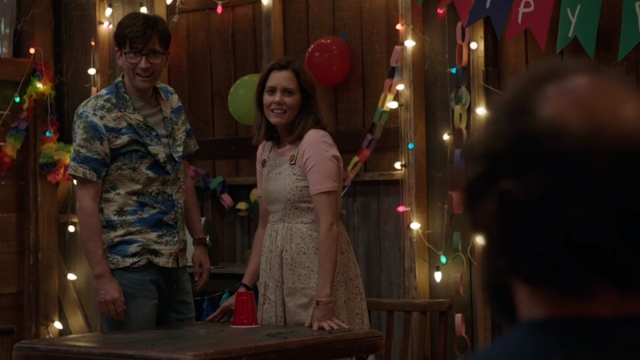 Carleen (Ione Skye) returns to camp and doesn't like what she finds. 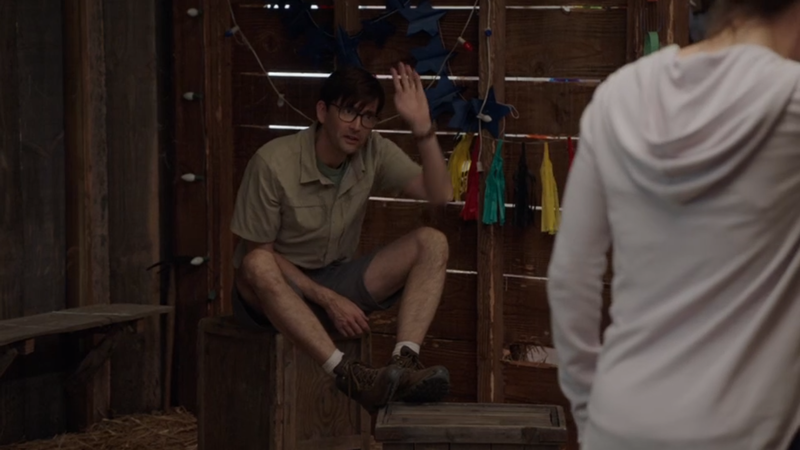 See some screencaps below or view the full album here.